Land, Land, Land!!! 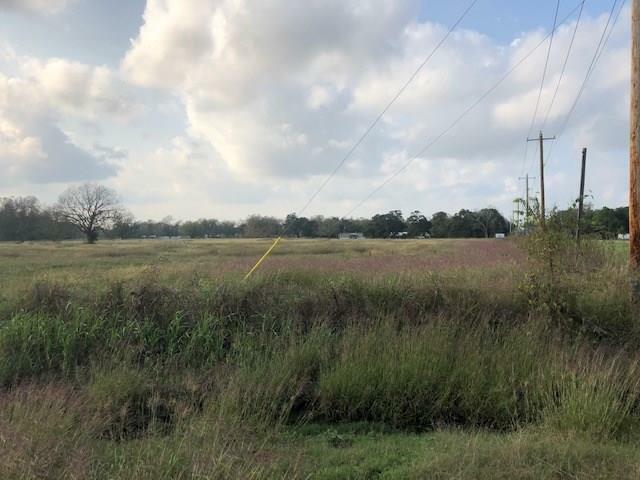 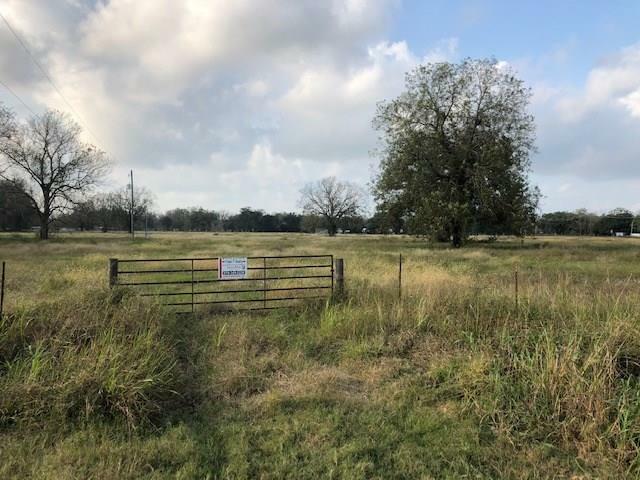 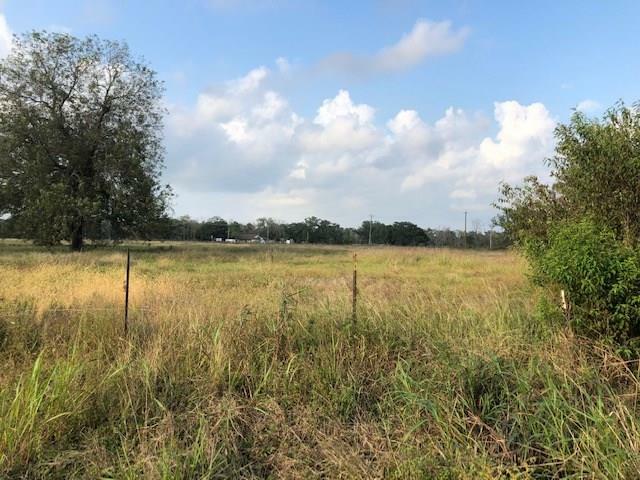 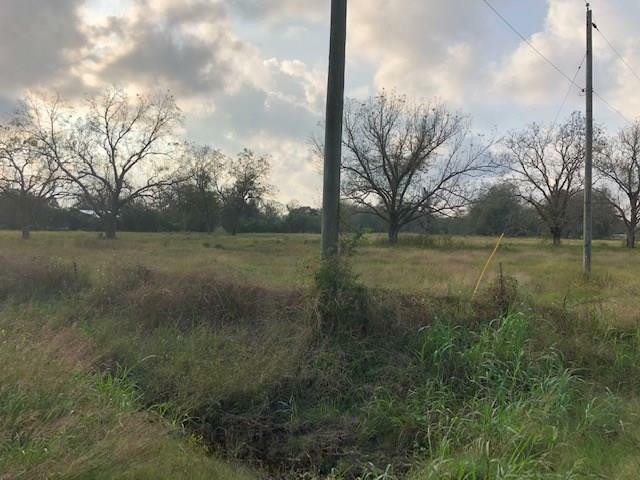 Don't miss out on this 20 acres of unrestricted land outside of Sweeny City limits. 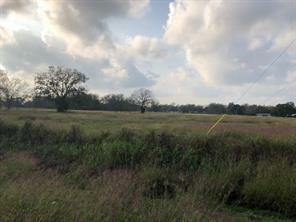 The property is great for investors looking to divide or possibly even a commercial site. So many possibilities to this property. Property will have to be surveyed as the 20 acres is being pulled from 2 separate land parcels.